It indubitably takes guts and sufficient faith in your abilities to shy away from the mainstream of electronic dance music nowadays. However, alternative-electronic advocate Porter Robinson dared to take the step – very much to our delight. Lately announcing that he would like to take a quite different tack for his next productions in the course of his debut album announcement, the 21-year old American let his DJ career take a backseat since then. 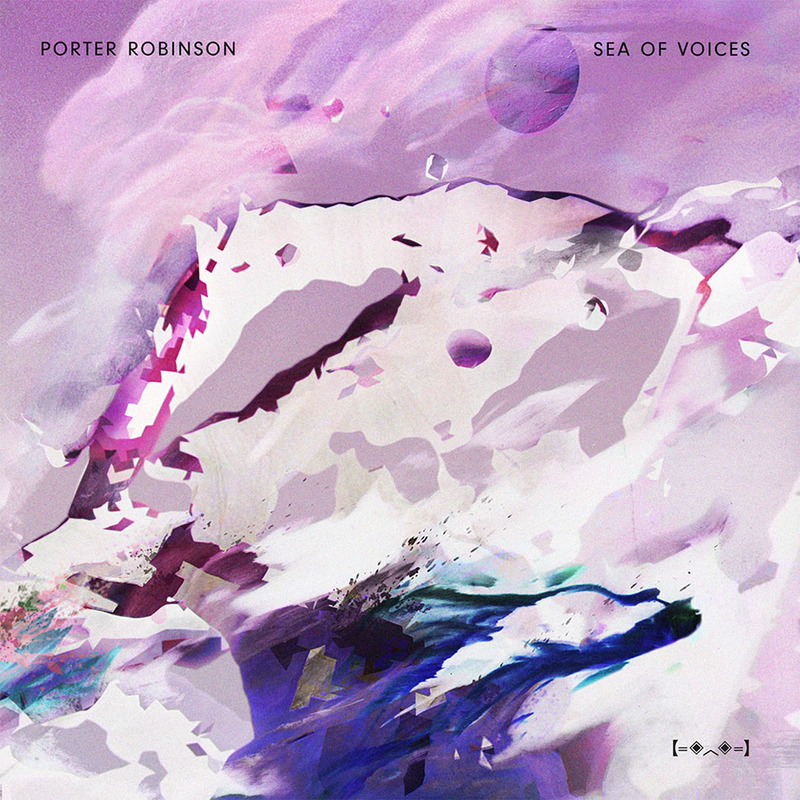 Following last month’s cryptic album announcement video, Robinson has now released the first track of his highly anticipated ‘Worlds’ album through Astralwerks Records which at the same time marks his first studio outcome since last year’s collaboration with Mat Zo – ‘Easy’ – and the 2012 anthem ‘Language’. Definitely setting high expectations for the debut album, due out later on the year, ‘Sea of Voices’, how the song is called, is highly inventive and deeply emotional all through. With stunning instrumental elements including organs, wind chimes as well as electric guitars, and interludes of echoing vocals forming an euphoric foundation, the song climaxes in a melodic explosion of synthesizers and echoing snares that are reminiscent of a M83 production.